As much as people want to lose weight quickly, the thought of working out to actually lose it is part of no one’s fantasy. Many people find it difficult to get motivated enough to begin a regular exercise routine. The burden of waking up early morning when you can sleep an extra half hour is not everyone’s cuppa tea. But, what if you had a friend or a group of friends that were willing to exercise with you? Would it encourage you to pack a gym bag overnight? Let’s look at some benefits of exercising in a group. 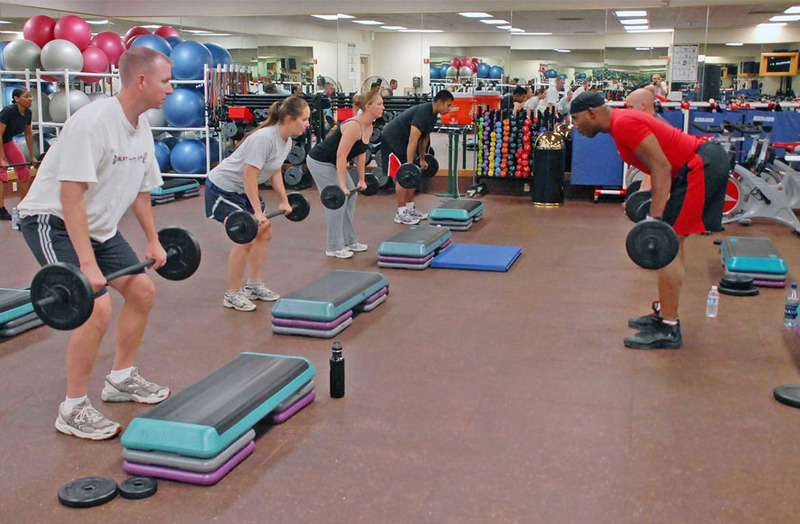 A group workout as much as an individual workout can be headed by a personal trainer. When there’s a personal trainer in the midst, there is efficiency and speed as well. The thought of beginning an exercise class is not as daunting as before, knowing you will be surrounded by similar folks facing the same challenges. A group exercise class offers predetermined motivation. Of course, not every class will have loud music that makes you want to pull out a few dance moves. In fact, some personal trainers may prefer natural setting encouraging exercisers to walk, jog, hike or bike outside of the gym. If you are a novice exerciser, group setting is the best. You will be coming in not knowing what to do. And a personal trainer along with the rest of the group will take you under their wings. Soon, working out will become something fun and adventurous! When exercising on your own, you will know it takes a lot of effort to energize yourself to even wake up in the morning. When you know there’s a group of people waiting for you, you will jolly well get out of bed as soon as the alarm rings. There’s a certain level of energy in a group setting. Everyone seems pumped up and ready to roll. There’s an excitement that is contagious. Some group workouts you can consider include the likes of yoga, spinning, Aquatic aerobics and boot camp. Working out on your own can feel intimidating. You may not know what to do or even where to start. An exercise group, on the other hand, with a personal trainer at the helm will help alleviate those fears. An experienced personal trainer will help you master the skills required to compete in and complete a high-intense workout. And if you struggle in the middle of it, you can be certain you’ve got some great people around you to pull you right back on track. As much as you learn to exercise with a group, you can socialize with them outside of the session. This is a great way to mingle with people that have similar likings and goals. Group exercise has a social aspect to it which allows you to meet new people and form great friendships.